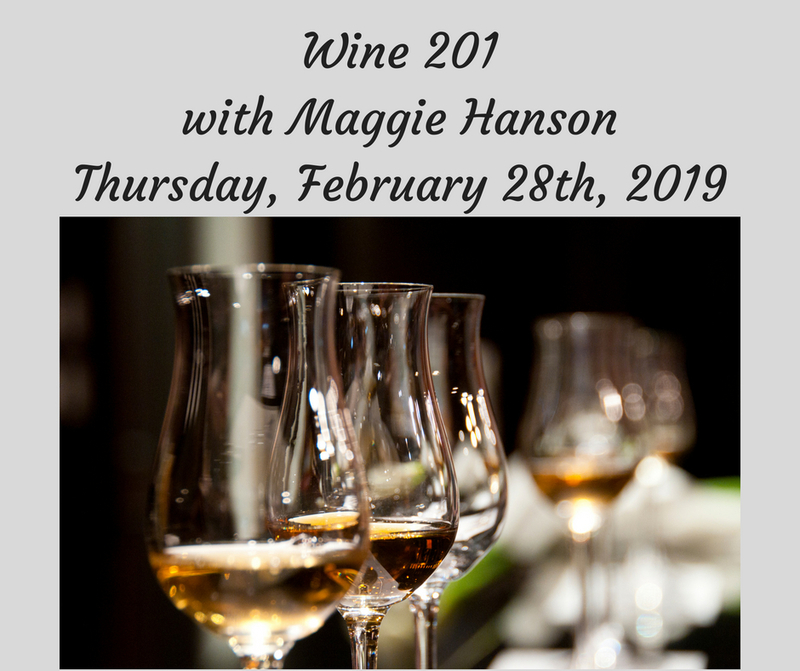 No longer a wine novice, but you still want to learn more? Join our knowledgeable wine reps for some tasting and lots more information on selecting the right wines at the right time! In this class, we cover the fundamentals of what it means to taste wine like a professional.